House of 320 m² built in the Barcelonès area. Is distributed in 5 rooms or more and 5 bathrooms. Flat of 94 m² situated in the Barcelonès area. Is distributed in 2 rooms and 2 bathrooms. 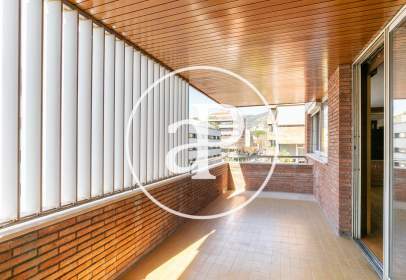 Flat of 160 m² built in the Barcelonès area. Is arranged in 4 rooms and 2 bathrooms. 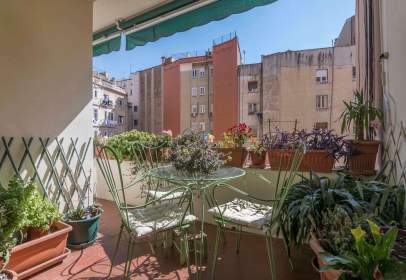 Flat of 119 m² located in the Barcelonès area. Is arranged in 4 rooms and 2 bathrooms. Flat of 116 m² found in the Barcelonès area. 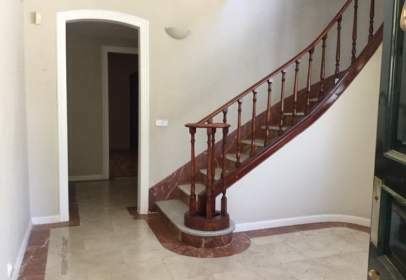 Consists of 3 rooms and 2 bathrooms. Flat of 106 m² located in the Barcelonès area. Is arranged in 3 rooms and 2 bathrooms.